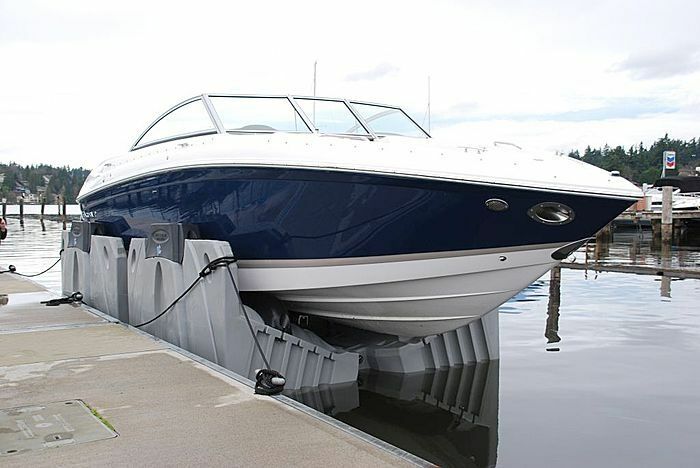 Our boat lifts vary from simple floating Drive On Docks (DOD) to easy remote controlled operated docks (V-Lifts, Float-Lifts). ​The cube float is one of the best and inexpensive floating solutions on the market. 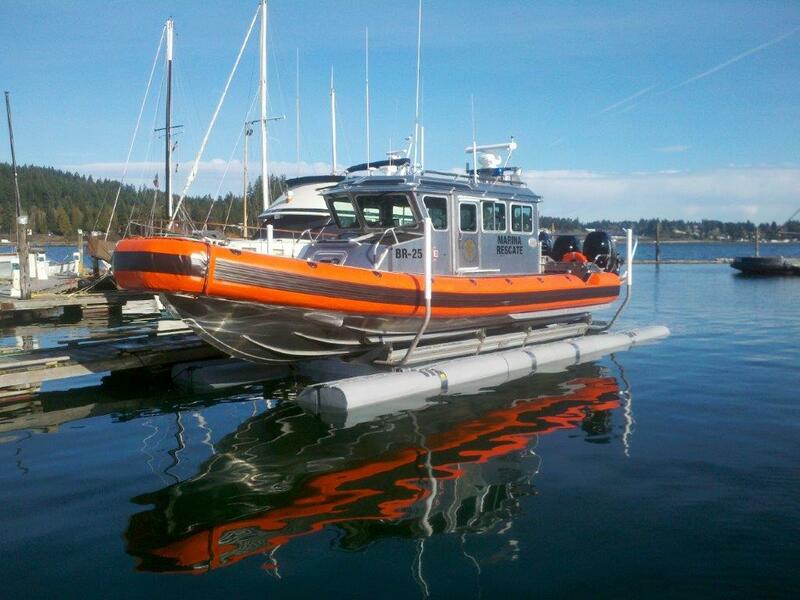 The simplicity and modular float design allows you to assemble and disassemble any form of pontoon with ease. 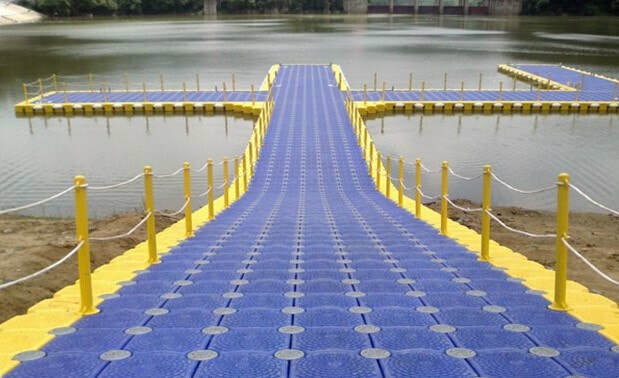 The applications for the cube float are limitless, ranging from Drive-On-Docks for small vessels, marine jetties, floating pontoon platforms, pontoon bridges, swimming pool platforms, and open water fish farms. 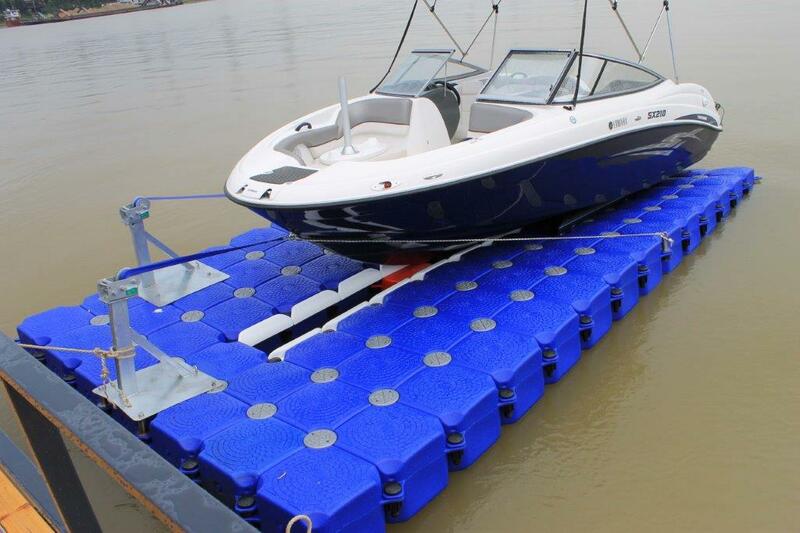 Click the button below to view our cube float marine jetties. We are a proud distributor of Sunstreams boat lifts. 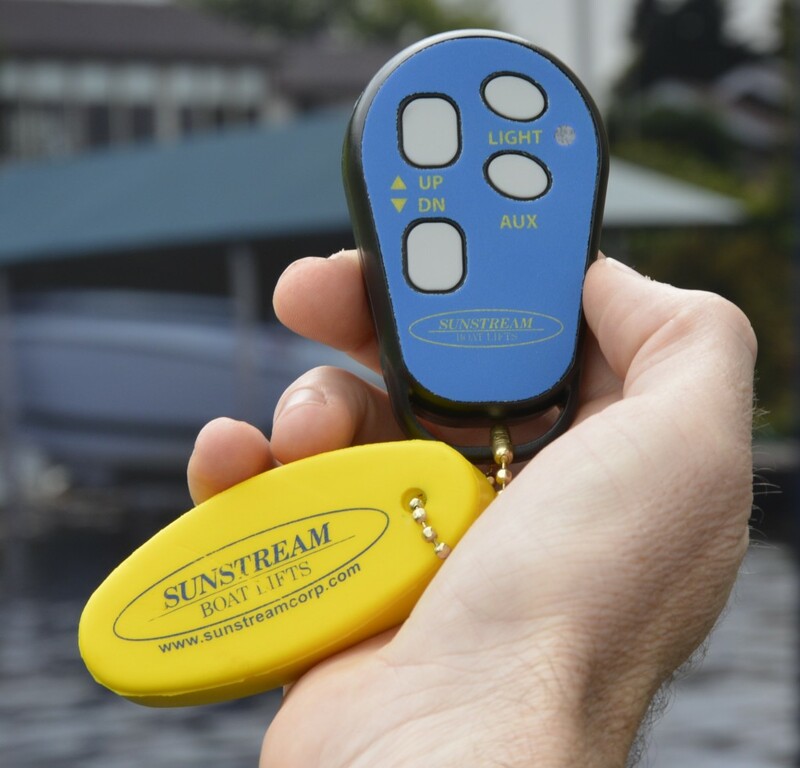 Our standard Sunstream Float and V Lifts come with a waterproof remote controlled lift system. Designed for both fresh and salt water, the Sunstream Float-lift is constructed with an aluminium frame, stainless steel hardware, marine grade hydraulic cylinders with stainless steel shafts, marine grade hoses and durable rubber capped pontoons. Designed for both fresh and salt water, the Sunstream V-lift is constructed of a polyethylene and composite structure. Unlike the hydraulic system used in the Float-lift, the V-lift utilizes a powerful blower which adds air into the tank to elevate your boat.